The Clement Windows Group was selected to supply all the steel windows and conservation rooflights for a recent church conversion project in South West London. 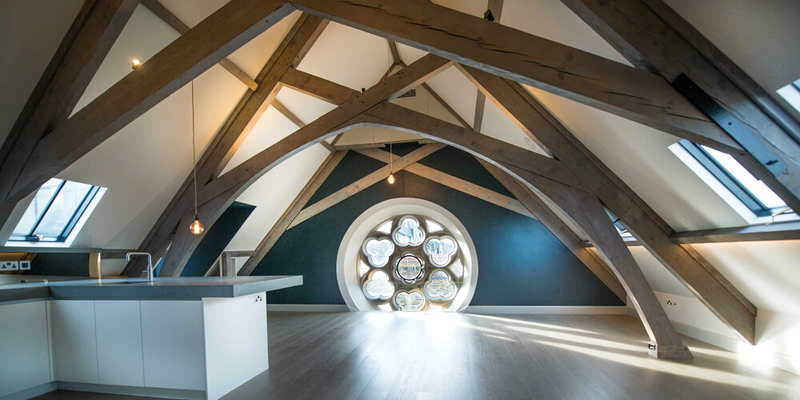 The Sanctuary, formerly St Paul’s Church, in Battersea, has been impressively converted into four luxury apartments and one stunning new build house. The 19th century Listed Building has a prominent position within the St John’s Hill Conservation Area in the London Borough of Wandsworth. The church had fallen into disrepair following the demise of its original use. 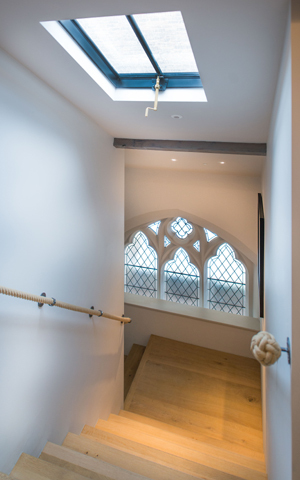 Clement worked closely with The James Laurence Group and the London Borough of Wandsworth’s Planning Department to sensitively restore the church, replacing all the leaded windows and installing several conservation rooflights to maximise the flow of light throughout the apartments. The project was selected by Historic England for its Heritage Counts case study. Modern replicas of Victorian originals, Clement Conservation Rooflights are so versatile they can be used in any property type, but they are particularly suitable for Listed Buildings or heritage projects. 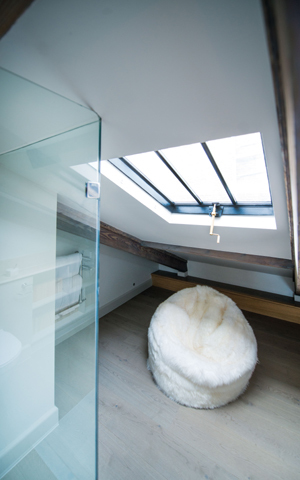 Silicone fronted to give the appearance of traditional putty glazing, Clement’s rooflights are regularly specified by architects and conservation officers. 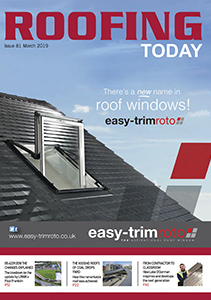 Manufactured for either a slate or a tile profile, Clement rooflights are constructed using recycled steel sections, making them particularly strong and robust. The surface is coated in polyzinc and then polyester powder paint, making them durable and giving them a good looking finish. Available in eight standard sizes, Clement Conservation Rooflights are made from high performance, argon filled 24mm insulated glass units and come with a revolutionary warm T bar system. Available with several glazing options, including self cleaning glass as standard, Clement’s rooflights are manufactured to EN ISO 9001 standards and rigorously tested against air, wind and rain to BS6375. They recently achieved a BFRC Window Energy Rating of A+. 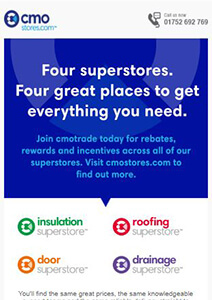 The standard size rooflights are generally available to be delivered within 2-3 working days. 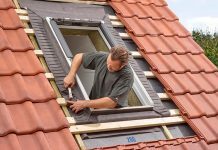 If one of the standard sizes is not appropriate, Clement also manufacture bespoke rooflights. 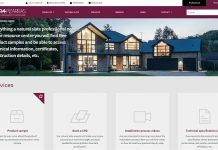 The Clement Windows Group manufactures an innovative range of steel windows, doors, screens and rooflights for both private residences and commercial projects. Based just outside London in Surrey, Clement’s windows products can be seen in a number of prestigious projects across the UK and abroad – for example, Bonhams Auction House and Old Marylebone Town Hall in London, Norwich City Hall and the University of Manchester and the Eldorado Building in New York’s Manhattan.